History... Where in the World to Begin? 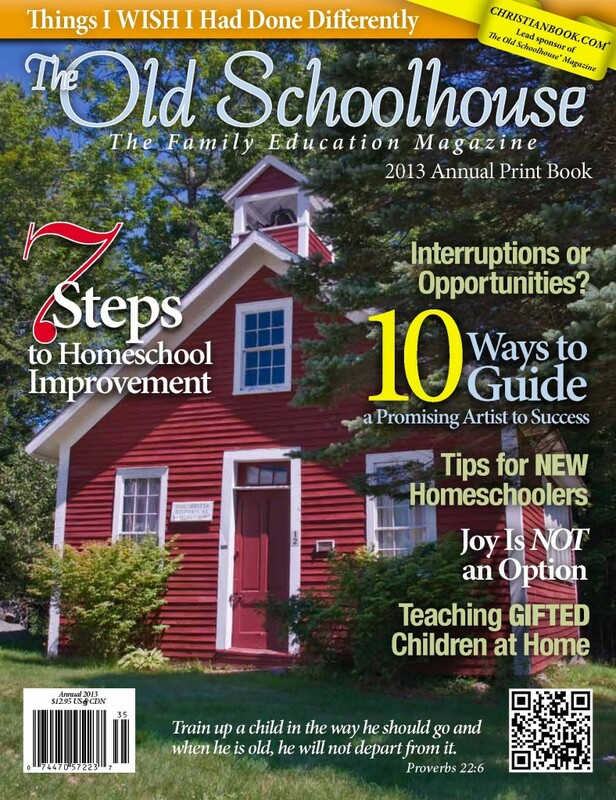 Homeschool Legal Advantage - Changes in the New Year! If you are already a member of Homeschool Legal Advantage, it has been our honor to serve you. Some changes are ahead - all good! - that will help us serve more and communicate better. Our ministry will now be known as the Center for Homeschool Liberty, a ministry of the National Center for Life and Liberty. NOTHING ELSE HAS CHANGED! We have the same professional service and information available and it remains our privilege to be the quiet little movement in homeschool legal services that grew, and grew, and GREW. We now proudly serve nearly 25,000 families across America with our unique model: A no-fear approach and a FREE MEMBERSHIP for the first year. For a limited time, we are still offering our free last will and testament for new members. JOIN TODAY at www.HomeschoolLegalAdvantage.com and use coupon code GIFT13. -- Free and Nearly Free! Homeschool Connections (the Catholic online curriculum provider, not the East Michigan co-op) is hosting the Second Annual Refresh Virtual Conference, which is a series of free online webinars for homeschoolers. We offer it in February since it has come to be known as 'Burnout Month'. We hope to instead make it a time to refresh and renew. Other talks will include practical advice on teaching writing, how to homeschool a houseful, how to get your homeschooled child into college, and much more. Speakers include Joseph Pearce, Mary Ellen Barrett, Rita Munn, and many others. We're able to offer these talks for free thanks to the generosity of our sponsors, including Celtic College Consultants, Behold Publications (Little Flowers Girls Clubs), and American Chesterton Society. "Traci -- I would recommend starting with World History for your 3rd grade daughter. The story of America's founding is very dependent on European history (and feudal history in general). Story of the World is the curriculum we used for our early elementary boys and found the curriculum engaging and the activities fun. I created a small group of like-minded folks (some private school, some homeschool) by talking with friends about the idea and placing an ad in the local homsechool support newsletter and we ran our own mini co-op (3 or 4 families). This allowed a few things: first, many of the activities are better done with a small group, and unless you've got a fair number of kids may not be as much fun; second, allowed social time for both kids and me (important on those cold winter days when you're tired of seeing the same folks day in and out); third, allowed kids to be exposed to different teaching styles and interests. So the person hosting was generally not the teacher, unless cooking was involved. This allowed the host to concentrate on hosting, the teacher on teaching and the other parents on crowd control and behavior. Worked well! "Traci -- I know that you have it narrowed down to those two, but have you considered Truth Quest History? They offer American History as well as World History. In their guide, the author, Michelle Miller offers a lot of books that go with each topic that you are studying. There are more books than you could possibly read. Third grade is, in my opinion, too young to discuss topics such as war and conflict. Even as an adult, I find it hard sometimes to understand. Also, I did use Story of the World when my children were younger and we did get some great ideas. The only problem with it is that it doesn't focus on American History, but what was going on in the world at the same time. It was hard for me to get into one country in one chapter and then in the next chapter, be in a different country. It didn't seem to bother my children, but it annoyed me. Also Story of the World is more secular and not focused on God's hand in what was happening. "Traci -- Your daughter is the perfect age for unit studies! 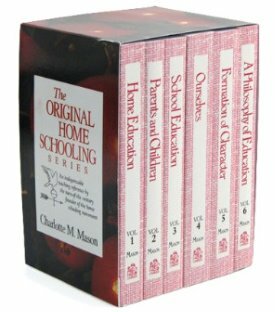 Some of my best memories of homeschooling are from our unit studies. One time we spent about a month on the Gold Rush; we read books about it, ordered a gold-panning kit and panned for gold, drew pictures of gold miners and wrote a poem. It was fun! KONOS has a lot of great ideas for unit study activities for history. I always have found that when I try to follow a published unit study, I find areas of interest that we want to delve into further. So we do! Trying to stick with someone else's interests and schedules just frustrates me, so I preferred doing my own unit studies. I would also suggest just reading good books from each period of history, whether you start with world history or American history. We studied the American Revolution for about 6 months one year by just reading through a lot of books, both fiction and non-fiction. There is a book called All Through the Ages that lists books according to time period. Another book like this is Let the Authors Speak: A Guide to Worthy Books Based on Historical Setting. If you do American history, there are probably some nearby places that would be great for field trips. Don't forget art and music! Diana Waring has a CD of American History songs, and there are others out there, as well. Schoolhouse Rock has the old song to memorize the preamble to the Constitution as well as other history songs. Either American or World history would be fine at this age, but go with what you think she would like. Or do a little of both -- there's nothing wrong with that! Do you have some input for our reader? Please send your answer!